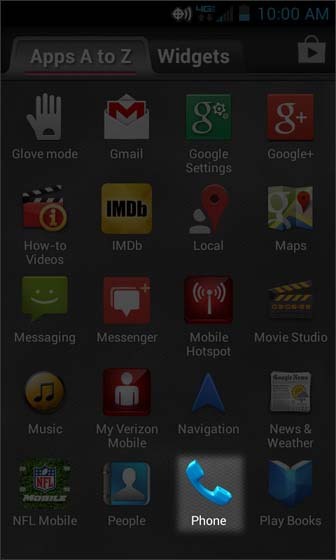 From the Apps screen, select Phone. 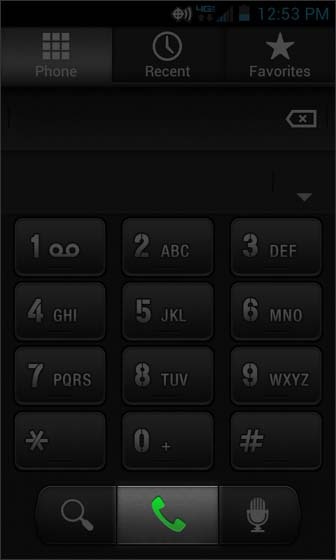 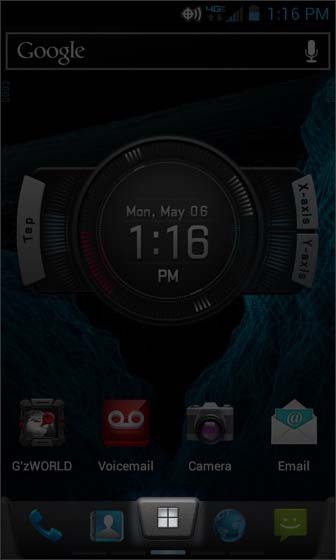 From the Dialer tab, ensure the phone number field is blank then select the phone icon. 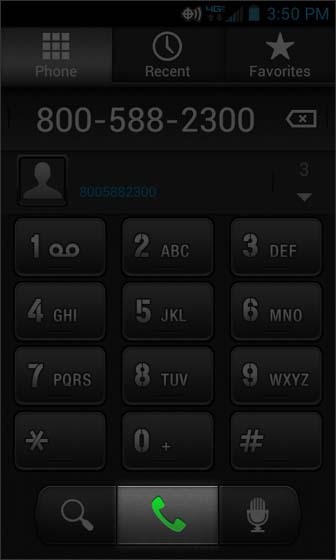 Select the phone icon to place the call.